Jenny A. 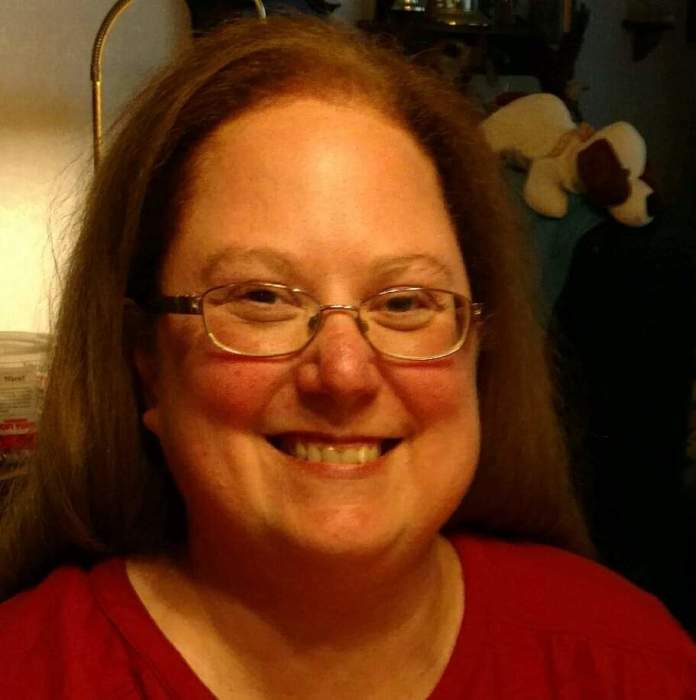 Van Dyke, age 42, of Kimberly, passed away unexpectedly on January 13, 2019. Jen was born on June 9, 1976 to Elmer and Judith (Vandehey) Van Dyke. She graduated from Kimberly High School in 1994, and attended UW Fox Valley where she obtained her Associates Degree. It was there, that she determined that psychology was her passion, so she continued her education at UW Oshkosh for her Bachelors Degree in Psychology, finally finishing with a Masters Degree specializing in Rehabilitative Psychology from UW Madison. She worked for the Division of Vocational Rehab in Madison and Green County helping people with disabilities get back into the workforce. Jen truly loved her work. However, in 2008, with her own disability and a need to move closer to home, she left Madison to return to the Fox Valley for good. In her free time Jen enjoyed scrap booking, collecting stuffed animals, nature, long car rides, the Brewers and Packers, and spending time with her Godchildren Logan & Molly. Jen is survived by her father Elmer; brother and sister-in-law, Jeff & Terri Van Dyke and nephew and Godson, Logan Van Dyke - Oshkosh; another brother Jon (Tara) and niece Emmaline Van Dyke - Kimberly; and Goddaughter Molly Bellin (Jolene & Jerry Bellin – Friends) – Stevens Point. Aunt and Uncles, Butch Van Dyke - Darboy; Dan & Barb Van Dyke – Darboy. Jen is further survived by other cousins, aunts, and uncles. Jen was preceded in death by her Mom, Judy; Grandmothers Marian Vandehey & Harriet Van Dyke; Grandfathers Glen Vandehey & Ben Van Dyke; Aunt Kathy Van Dyke; and Aunt & Uncle Luella & Roy Grissman. Memorial services will take place at 5:00 p.m. on Tuesday, January 22, 2019, at St. John Nepomucene Catholic Church, 323 S. Pine Street. Visitation will be at the church from 3:00 p.m. until the time of the Mass. Interment will be next to her mother at St. Paul Cemetery, Combined Locks. For online condolences, please visit www.verkuilenfh.com. The Van Dyke family would like to thank Fox Valley Metro Officers Oster & Lefeber for your great professionalism, care, and compassion, Les at the Coroner’s office for the compassion and questions answered, and to Tiffany & Derek for all you have done, you truly made a difference! And to all of Jen’s friends, we know how much all of you meant to her!